Why Am I Doing This? 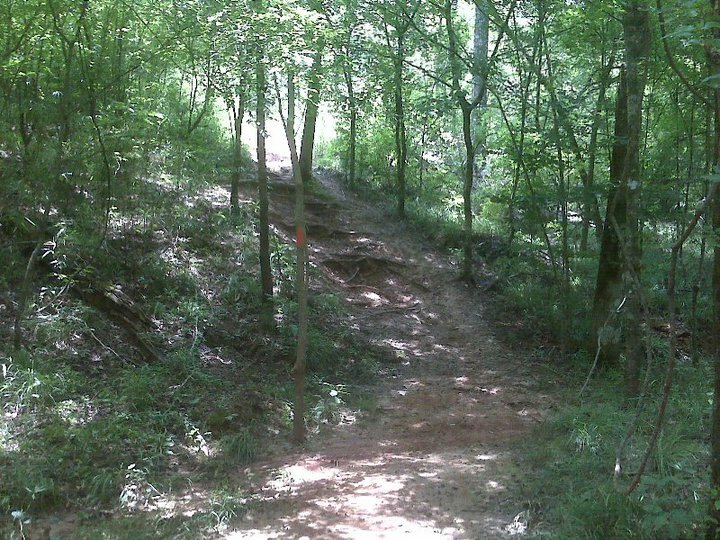 : Hitting the Trails this Sunday! For anyone who might be interested in hitting the trails at Chicot, we are heading out there this Sunday, and everyone is welcome! We will be meeting in the Northgate Mall parking lot (in front of where the old Albertsons used to be, next to the gas station) at 5 a.m. Yeah, I would like to hit the trails even earlier, but I just can't force myself to put a 4 in front of the meeting time. We are heading in the clockwise (hilly) direction this time for an out and back run. Most are doing between 6 and 10 miles, but you can turn around to make the run any distance you want. 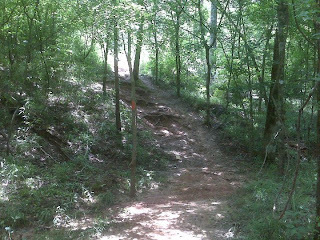 This is a beautiful trail, guys. Can't wait to share it with you!! Any questions, email me at imacuyon@gmail.com, and I will give you my cell if you want to talk in person. Have fun and be safe. I went off shore fishing today and I am not waking at any wee hour tomorrow! Unless of course my 11 month old says differently. I am recovering slowly, I will try to run 2 in the a.m. Be safe and I'll be out there soon I hope.